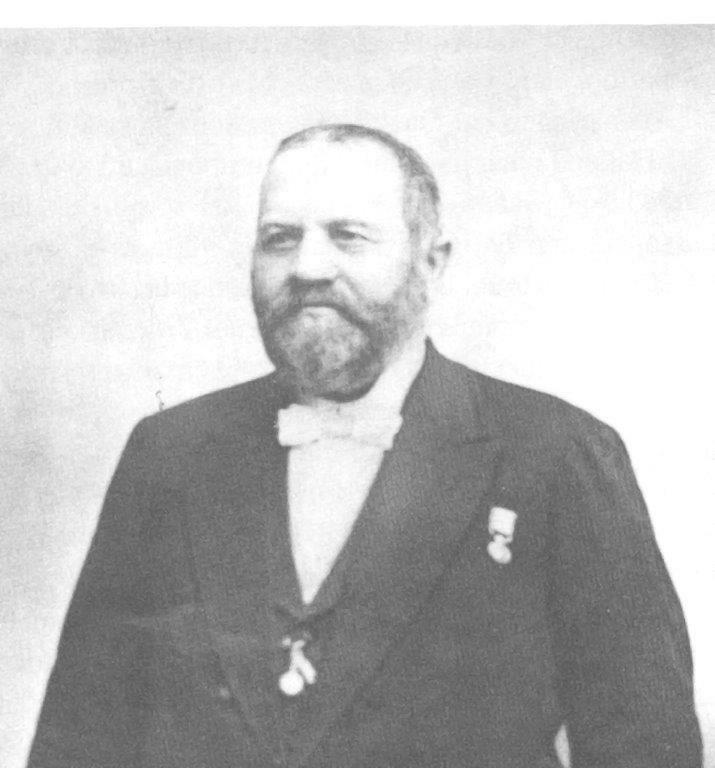 In August 1881 after some years at sea and as a teacher at the Danish school for fisherman, the scanian captain Gustaf Magnusson came to Varberg. Here he established as ship chandler and stevedore. In 1892 he started the shipping agency part of the business. 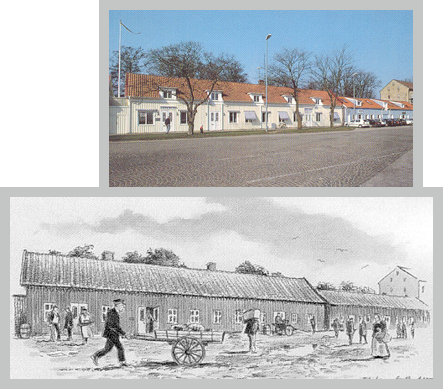 This was the beginning of what today is the leading shipping agency in Varberg. During the nearly 125 years, the company has vastly expanded the various goods and trades, satisfying the demands of our customers for skills and service levels. True to our history, we still remain in the same office where it all started, more than one hundred years ago.